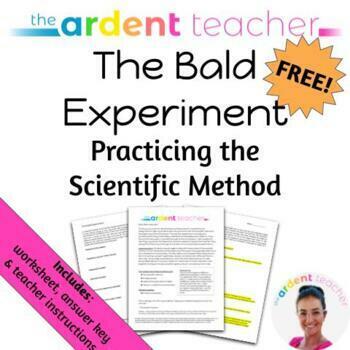 This is a fun worksheet about a quirky scientific investigation about women's preference for bald men. 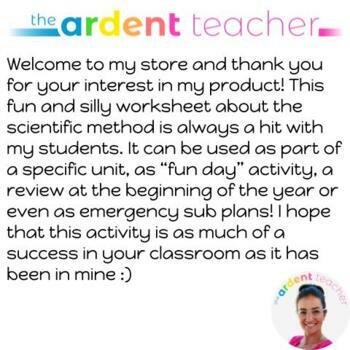 The worksheet is a fun way to review the scientific method with your students. Mine always find it entertaining! (scientific method, scientific process, science, 8th grade, middle school, physical science).